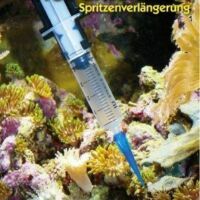 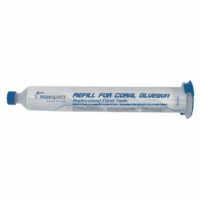 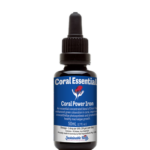 Our Coral Essentials, Coral Power Fluoride is a concentrated solution of Sodium Fluoride, 30,000ppm (mg/L) for marine aquariums. 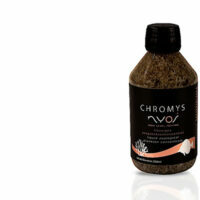 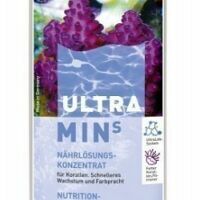 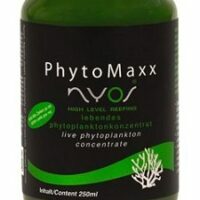 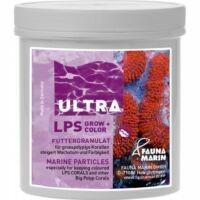 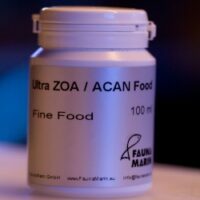 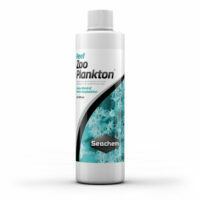 It is essential for healthy growth of both soft and hard coral, enhanced blue and violet colouration in corals, as well as the regulation of zooxanthellae. 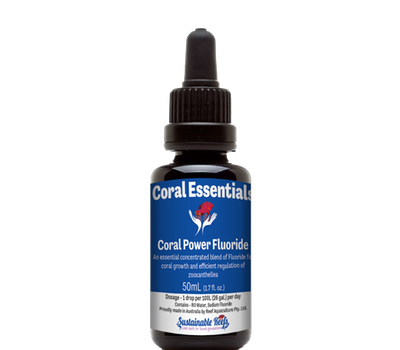 Fluoride is used in the coral calcification process, and is in the skeleton as Sodium Fluoride and Calcium Fluoride. Microscopic analysis shows that Fluoride is a calcification element assisting in calcium carbonate deposition, in a similar way to Strontium. 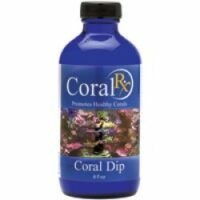 To ensure healthy coral maintain a dosing plan as detailed below. 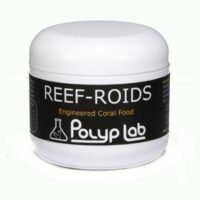 Variances above and below the recommended dosing can be made depending on your own tank conditions and density of coral present.